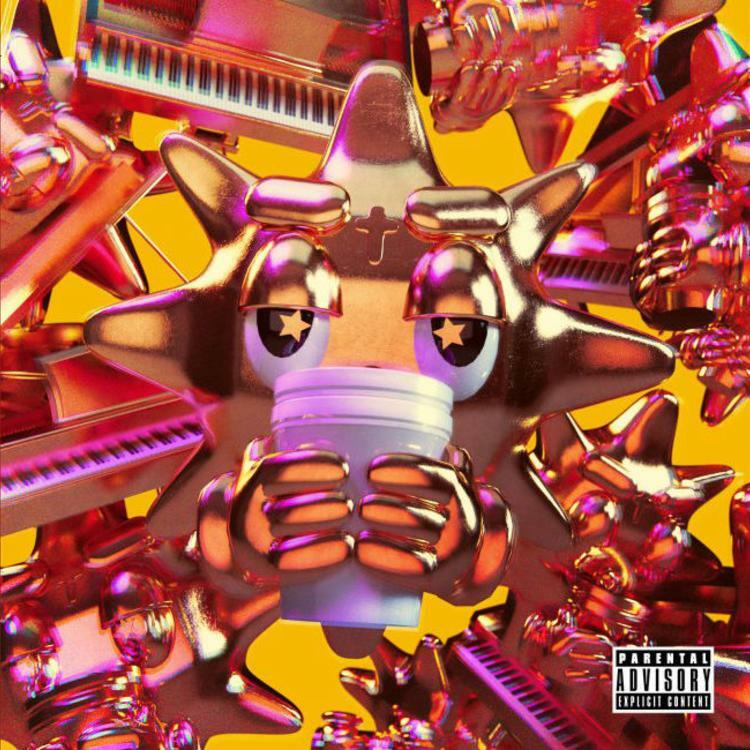 Home>New Mixtapes>Zaytoven Mixtapes> Chief Keef & Zaytoven Release Joint Project "GloToven"
When it was announced that Chief Keef and Zaytoven were linking up for a new project, some believed that this was an unlikely duo. They recently released the single "Spy Kid" ahead of their joint project GloToven in an effort to give fans a taste of what to expect from the 12-track record. Zaytoven has become one of the most sought after producers in hip hop, working with artists such as Jagged Edge, OJ Da Juiceman, Lil Scrappy, Gucci Mane, 21 Savage, Migos, Usher, Yo Gotti, and many more. Out of all the projects he's worked on, for both himself and others, Zaytoven said GloToven is "one of my favorite albums because it challenges me to produce with youthful, unorthodox creativity,"
GloToven follows Keef's mixtape The Leek Vol. 7 and Zaytoven's 2018 collaborative effort with Usher titled A. Keef and Zaytoven only had one feature on the album and that was Lil Pump who lent his talents to the track "Old Heads and Regretful Hoes." 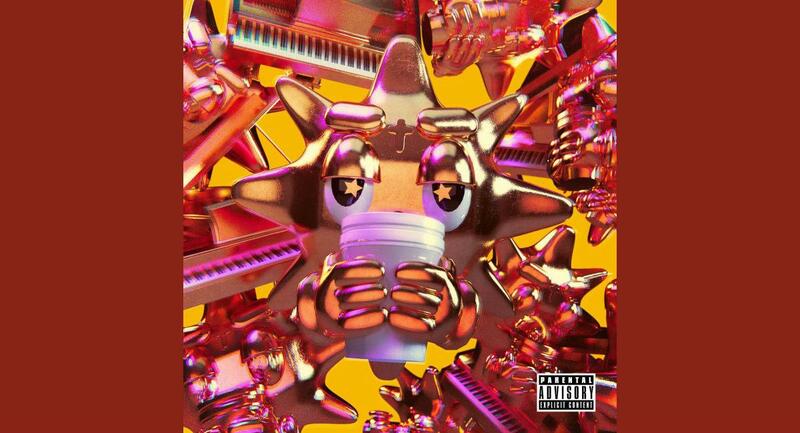 MIXTAPES Chief Keef & Zaytoven Release Joint Project "GloToven"